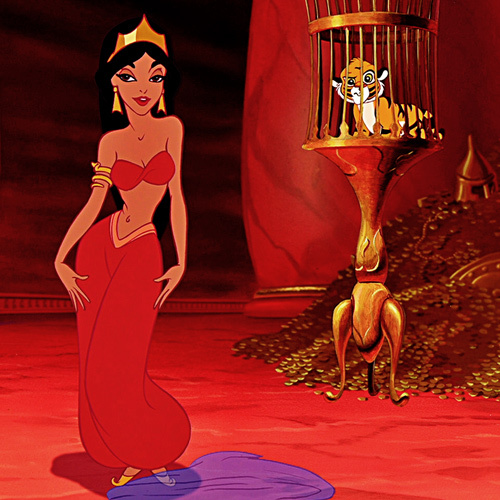 A BOY NAMED JASMINE: "Can we talk about Disney's transgender princess?" This might be a rhetorical question but of course the answer is "Yes. Absolutely. At length." A BOY NAMED ALADDIN: Let's go deeper. There's another level. There's always another level.